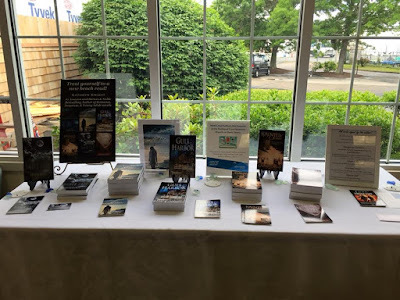 This week, a local bank is highlighting my novels, with a big display table in their lobby! I’m so thrilled at this chance to have more people learn about my novels, and the community support provided by Rockland Trust in Falmouth is truly appreciated. Three of my novels are set on Cape Cod—the #1 Amazon and B&N Bestseller GULL HARBOR , award-winning military romance + ghost mystery HAUNTED SOULS and my brand new release, DANGEROUS CURRENTS, a steamy second-chance romance filled with secrets and suspense. 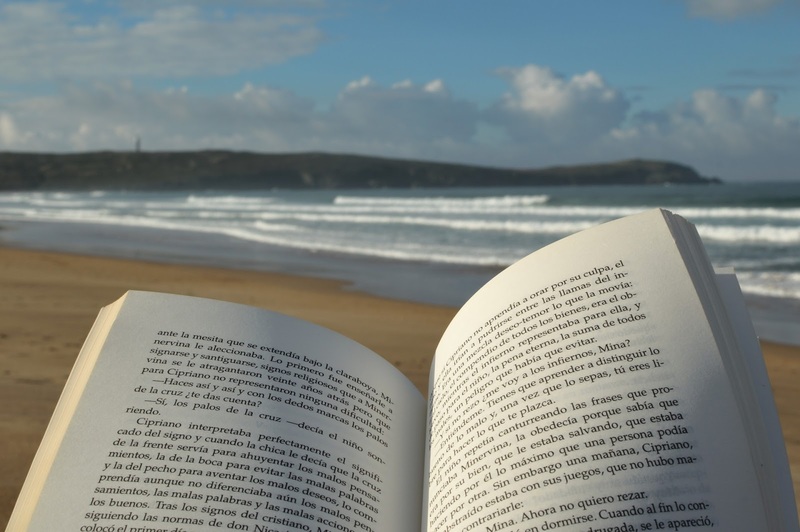 Both locals and visitors to the area will enjoy “seeing” some of the unique places on the Cape throughout the story, and these are all page-turning beach reads with plenty of twists.